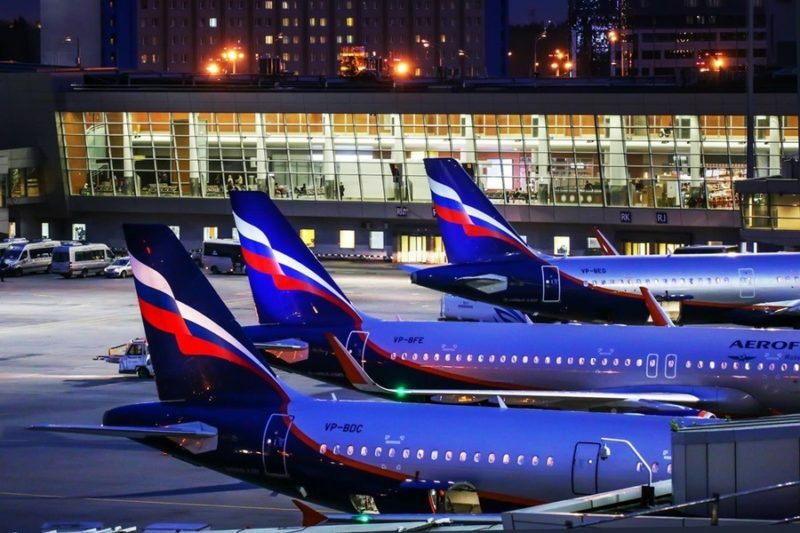 Aeroflot announced the launch of additional flights between the cities hosting matches of the World Cup. Tickets are already on sale. The company noted that in this way they want to make the air communication for the tournament period more accessible. It is about regional transportation: between Kazan, Kaliningrad, Volgograd, Nizhny Novgorod, Sochi. Clarify the schedule can be on the website of Aeroflot. Note, for fans, free-of-charge trains run between the cities hosting the championship. In addition, Railways increased the number of flights between St. Petersburg and Moscow, where the most responsible games will take place.